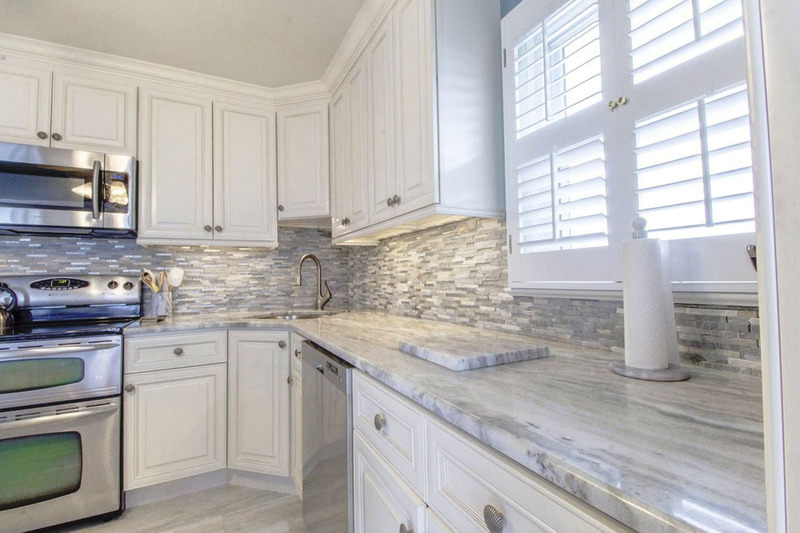 Its name speaks for itself – make your kitchen into the legendary appearance it deserves to be! 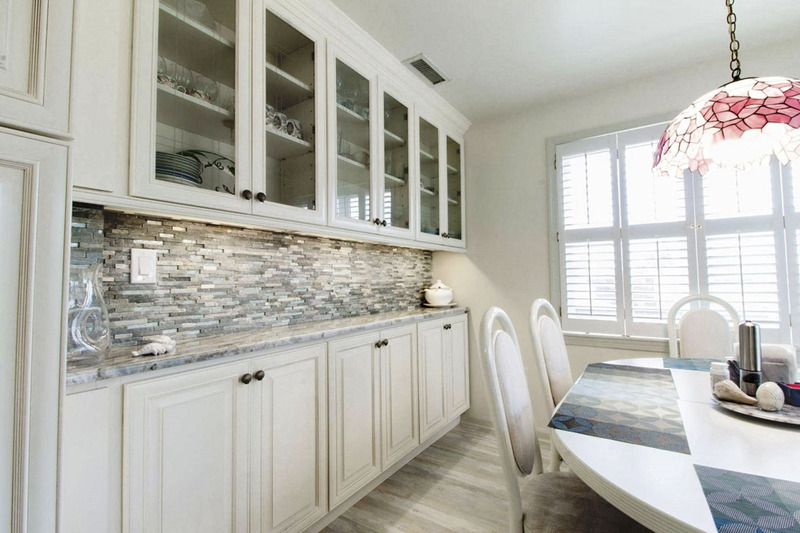 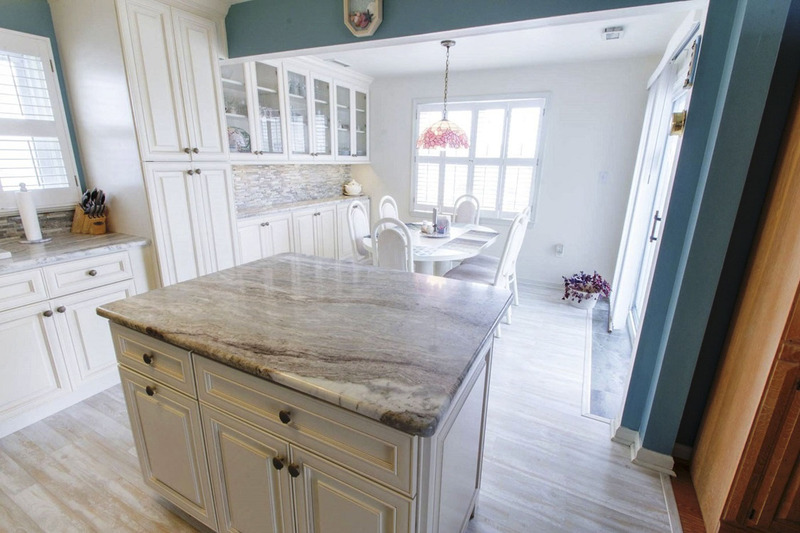 The Lexington Ivory kitchen cabinets style has a creamy and almost angelic look that is often said to spark and an aesthetically pleasing appearance. 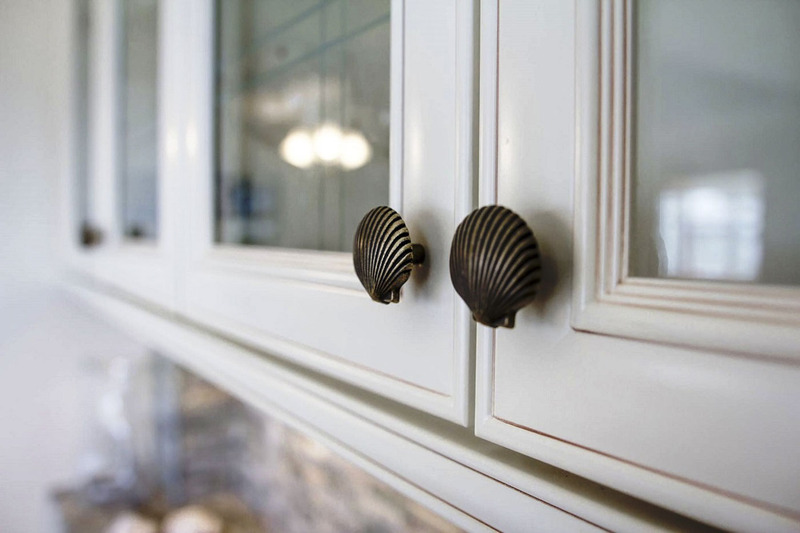 Whether you have classic or vintage furniture and decor, these cabinets will fit right in. 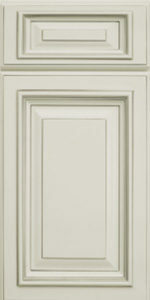 Lexington Ivory can be pair with either cool or warm colors so there’s no need to worry if you think they won’t match. 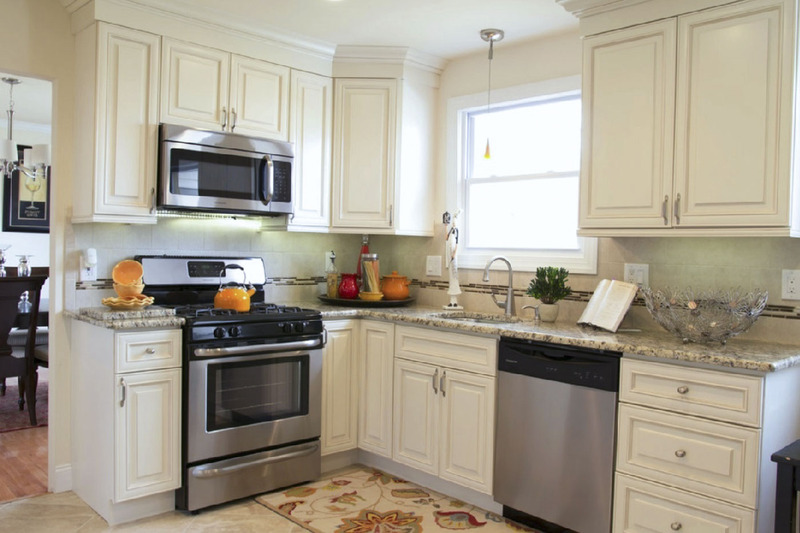 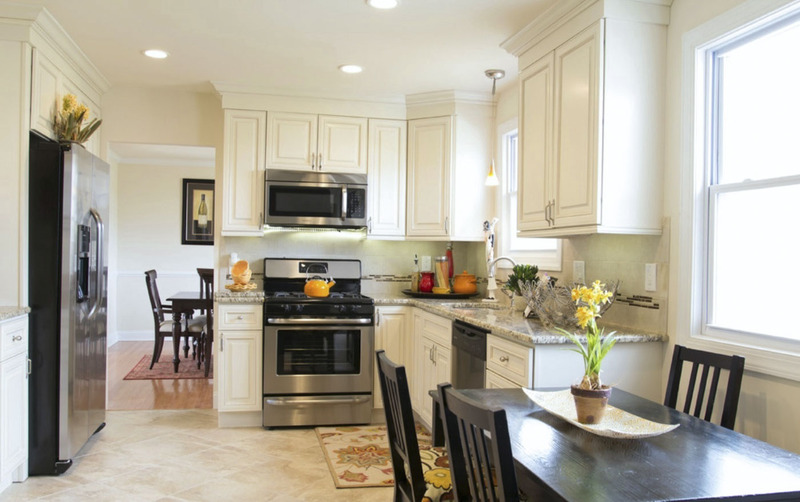 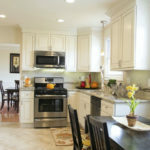 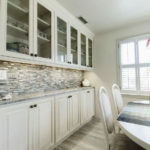 We take care of everything from working with you, our valued customer, to ordering, installing, and designing your cabinets to fit your space. 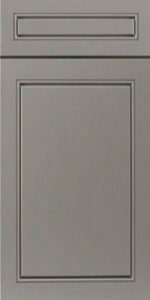 This cabinet group is bold and beautiful but still soft in appearance with raised panel designs. 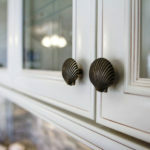 Designed to be unique and different than the others and luxurious in appearance, these cabinets create a pleasing appearance to anyone who sees them and it creates an inviting experience for your house guests. 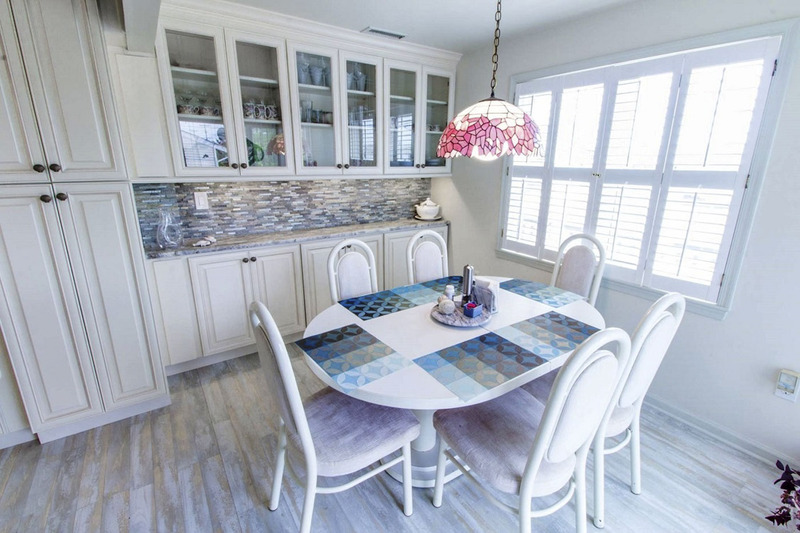 If you want to create a relaxing, wonderful atmosphere that will keep people coming back, this is a great choice. 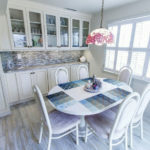 This style received a 5-star review from customers who purchased it. 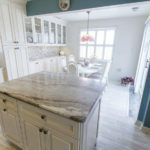 The Lexington Ivory kitchen cabinets come in a variety of colors including white, off-white, grey, brown, and cherry as well as others. 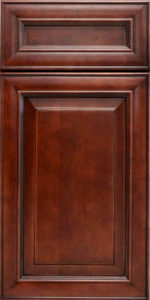 Raised Panel door style is the timeless expression of the classic kitchen that will stay welcoming through the years and times. 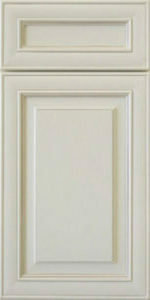 Lexington Ivory will make a pleasant impression to anyone observing its unique beauty. 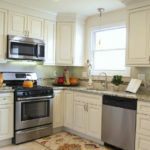 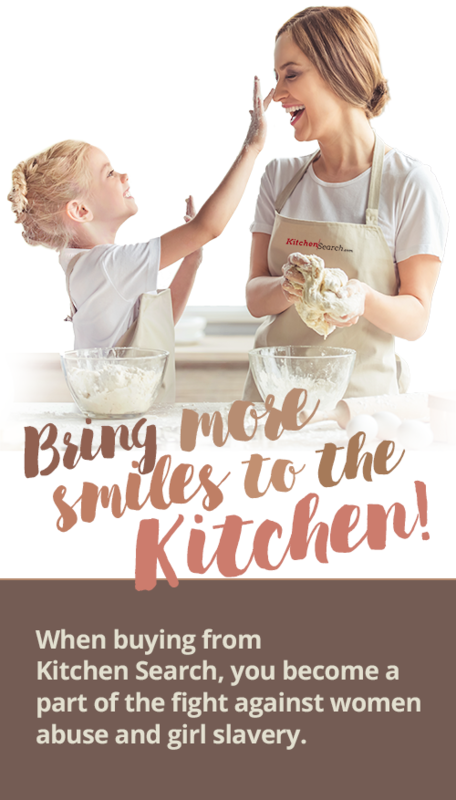 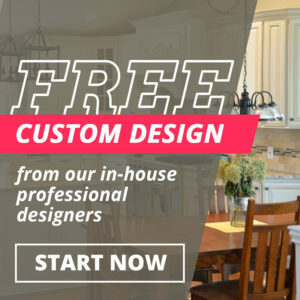 Contact kitchensearch.com or call us today to arrange a free consultation. 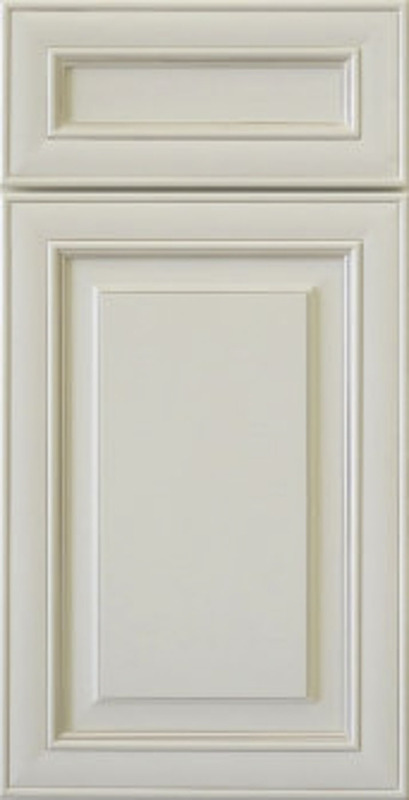 The Lexington Ivory style, like our other styles, comes ready to assemble or you can ask our staff to assemble them before delivery. 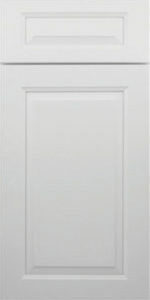 We deliver to Pennsylvania, New Jersey, New York, Delaware, Maryland, Virginia, and the Washington, DC area. 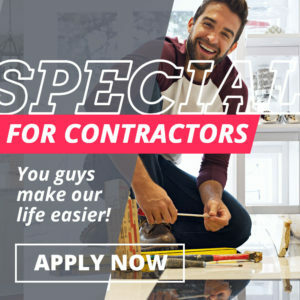 Contact us at 215-253-5800 to get started. 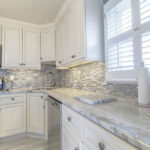 We consider custom cabinets an art and we are here to prove it!